Just LOWERED the PRICE today. What a deal! 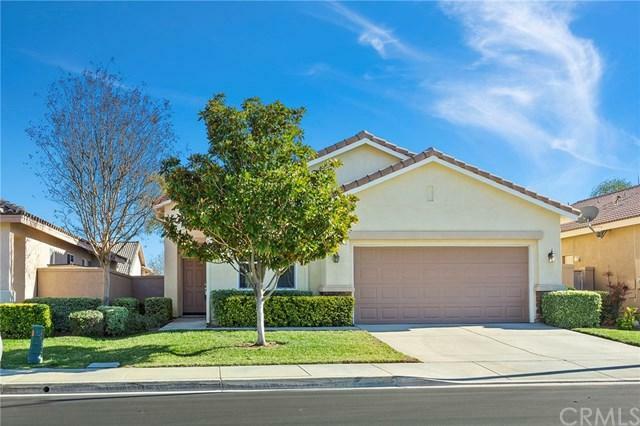 Great value in this lovely home located in the Oasis Community of Menifee. 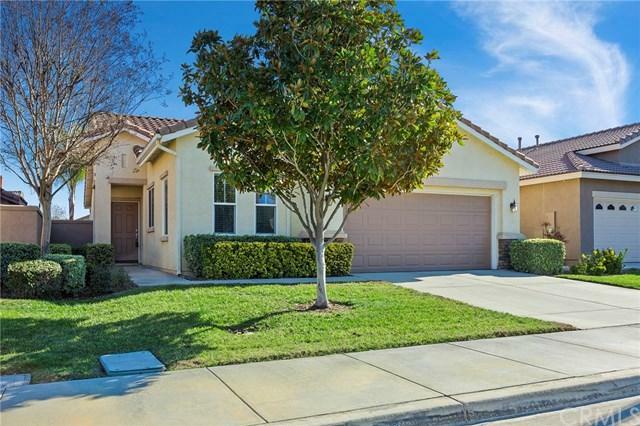 This home is extremely well maintained with a nice south facing patio. The home is very complete with 2 bedrooms, a laundry room, galley kitchen with a breakfast nook, and raised counter area. The spacious living room includes a fireplace, ceiling fan, and is open to the kitchen. This community is guard gated and is for 55+ seniors. 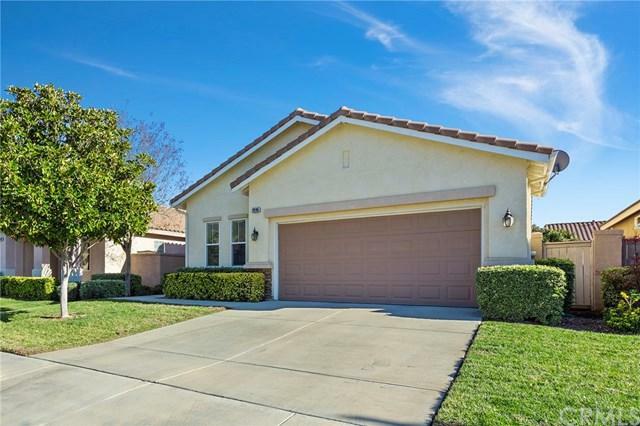 The Oasis is one of the finest gated communities in the area and does include a large clubhouse with several amenities including a pool, patio area, fitness center, media room and much more. 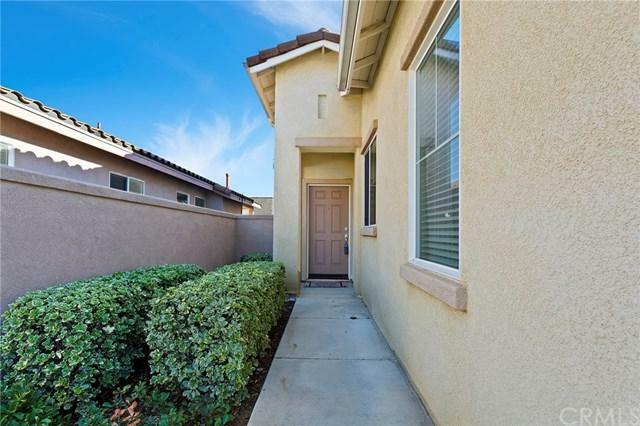 Location is just north of Menifee Lakes Country Club with 36 holes+G-+G-There are new hospitals in the area and new shopping center and restaurants close by+G-..all this plus low tax rate, no mello-roos and great freeway access.